The fence is going up! 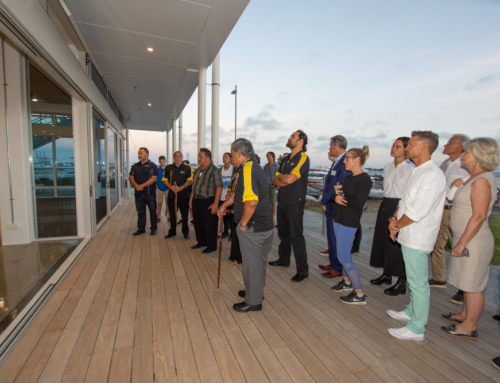 That means we are one step closer to saying goodbye to the Royal Akarana Yacht Club building. 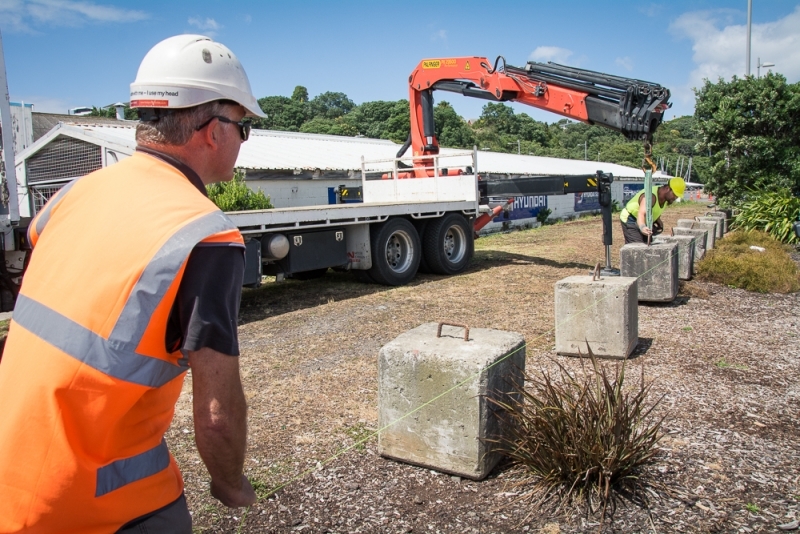 Fletchers contractors were on site laying the building blocks for the fence which will go around the entire building site which will create the barrier between the outside world and the construction of the Hyundai Marine Sports Centre.